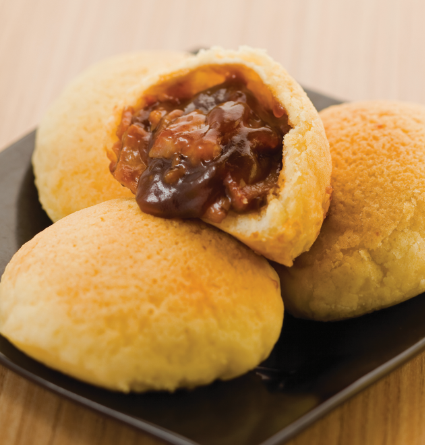 As a frequent in Megamall, I wanted to try out each and every food destination there is. 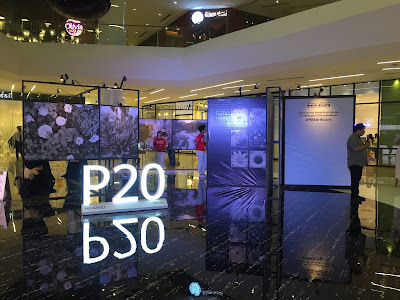 I was so ecstatic when I was invited to be part of the Mega Food Tour 2.0, hosted by Anton Diaz and RJ Ledesma, because we are going to not just one, but nine restaurants. As a certified foodie, this is an ultimate experience. 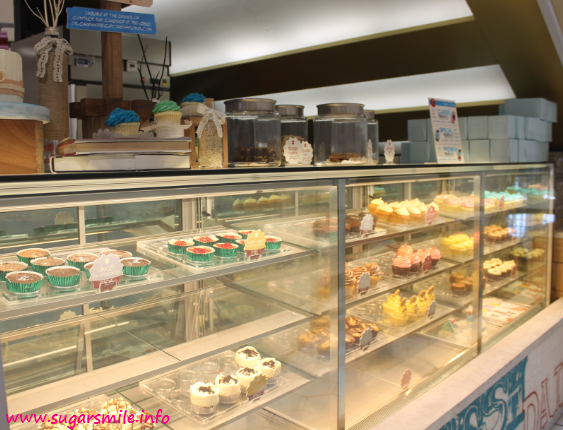 And now, let me show you the newest food havens at SM Megamall. 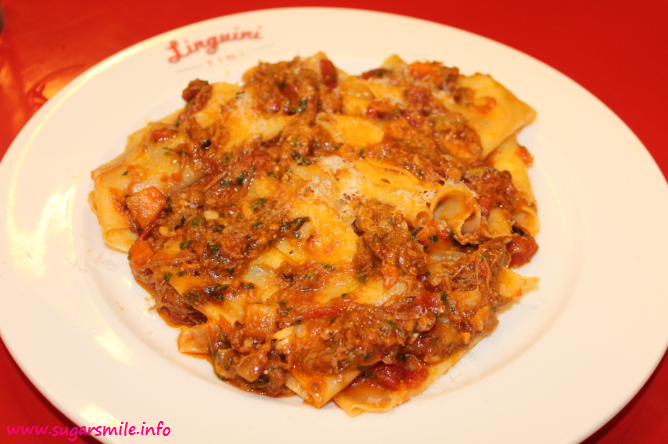 Boasting of its Italian American cuisine, Linguini Fini is most famous in Hongkong. 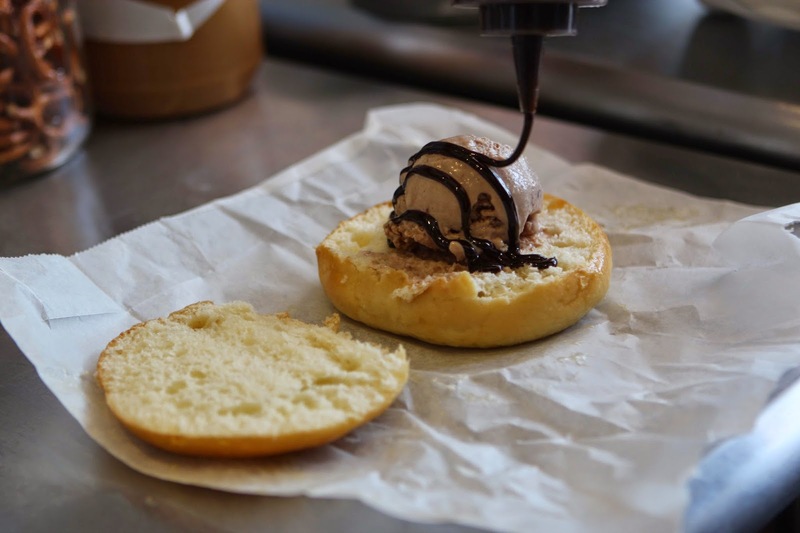 Using the principle, from farm to table, they use local ingredients and use almost all resources to their menu. 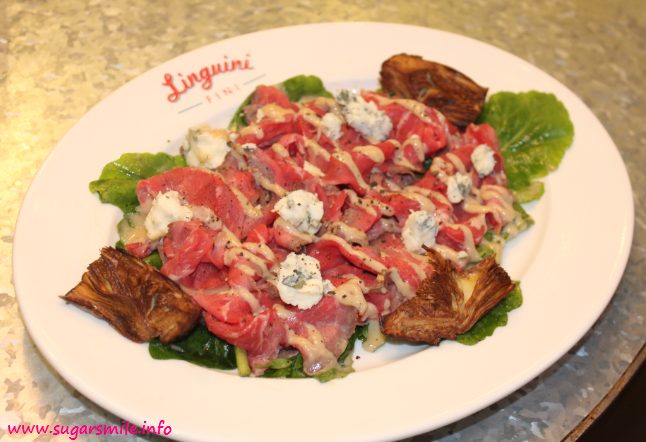 We were served with Stracetti Di Manzo, seared rare beef slices with artichokes, gorgonzola, arugula and anchovy aioli. Next, we had the Papardelle "Nose to Tail" Bolo is pork testa, veal and oxtail ragu with Parmigiano Reggiano. 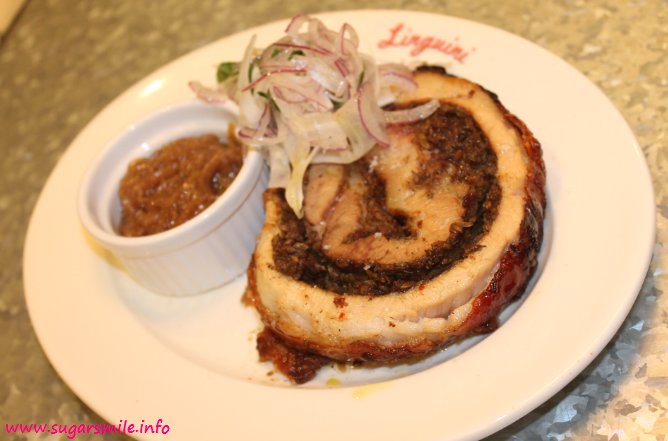 This all-meat dish from head to tail, is a must have for pork lovers. If pork belly is your favorite, you can try how tender their Porchetta is, served sliced with caramelized onion marmalata. 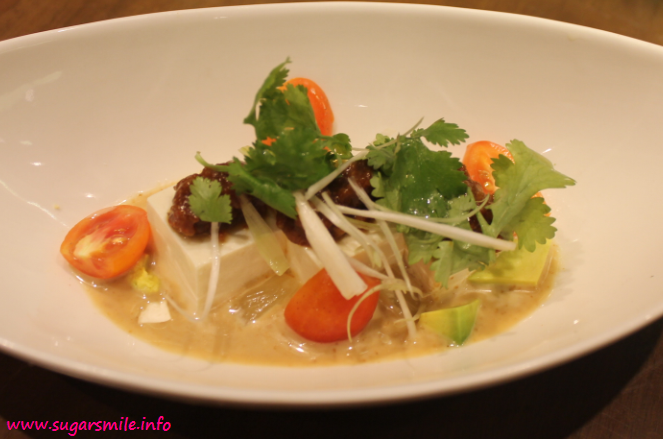 Only few week shy of its opening date, Ippudo is a go-to when in SM Megamall. Their long lines every lunch time (and even dinner) only proves that there is indeed, good ramen waiting to be served. 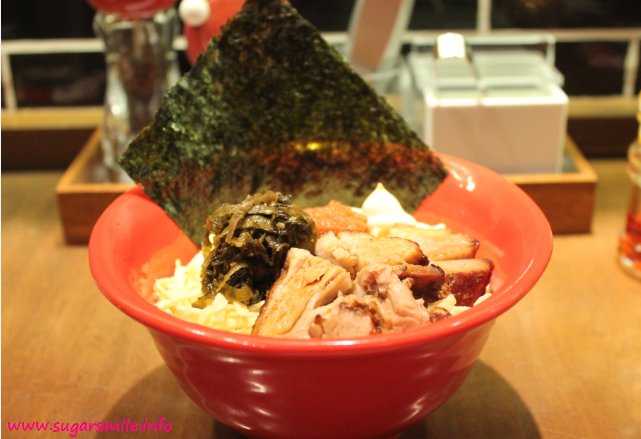 Founded in 1985 by Shigemi Kawahara, the internationally-renowned Ramen King, this is their first store in the country, following New York, Singapore, Hong Kong, Taipei, Sydney, Malaysia and Thailand. During the tour, we had the Shiromaru, Akamaru and Kakaramen. Jam and I loved the spiciest the best, because the toppings complemented the noodles well. For non-lovers of ramen, there are rice meals which you can also enjoy. You can try the Hakata Meshi or Garlic TeppanTonkotsu Rice. 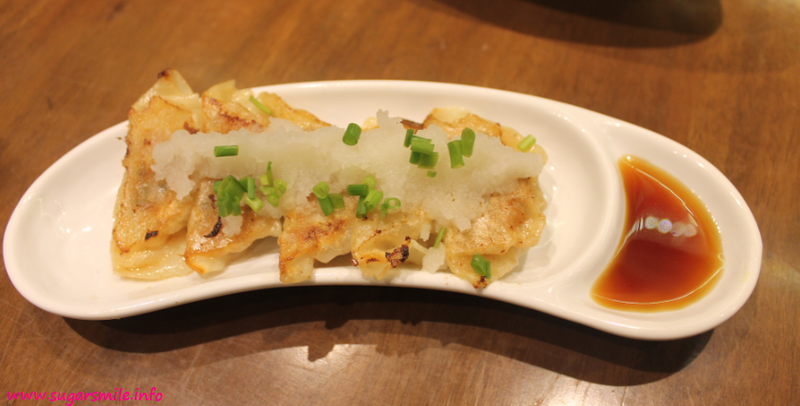 For side dishes, the Agadeshi Tofu and Oroshi Ponzu Gyoza became my instant favorite. Turning Japanese? 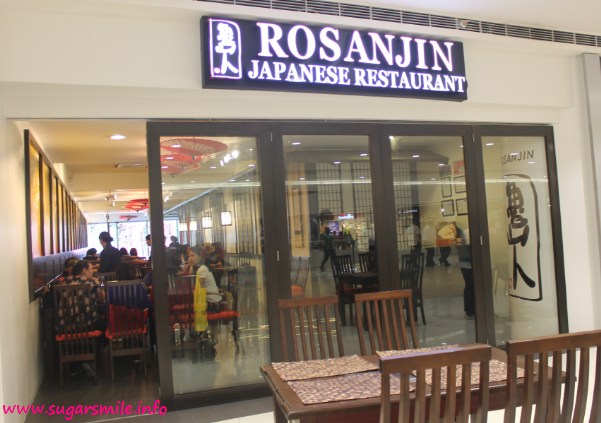 Rosanjin is named after the Japanese artist, Rosanjin Kitaoji. As a well known gourmet, he opened a high-end restaurant in Tokyo, exclusively for members only, and using well chosen ingredients. The restaurant Rosanjin, is patterned with the artist’s place. Mr. Makoto Kobayashi, owner of Rosanjin shares the same principle – simplicity of the food with the best ingredients. Mr. Kobayashi and his Japanese manager have given hands-on training to his chefs, staff so that they can achieve the same quality of food and service as those of Japan here in the Philippines. Their signature dishes are found in its set menu where you can choose the main dish like Sukiyaki, Grilled Saba, assorted Sashimi etc. together with some portions of many kinds of vegetables, soup, pickles and unlimited special Japanese rice. Back in 2006, my then-boyfriend chanced upon going to the first Cupcakes by Sonja store at Taguig. It was cute and girly, and I think I must have taken too many pictures of myself there. That's why I was so happy when they opened a branch nearest to work, because I can just hop on to Megamall and get my favorite Red Velvet cupcakes. It was fantastic to also meet Sonja that day. Did you know that she used to work at Magnolia Bakery, the one where Carrie Bradshaw and the SATC girls go to? When she went back to the Philippines, she decided to put her baking skills into use again and bring us super duper yummy cupcakes. Other flavors are: Choco Surprise, Lemon Drop, Peppermint Patty, Red Velvet Vixen and more. It was a hearty experience for me, but I had to cut my tour short. The group proceed on to Tim Ho Wan, where they have the yummiest pork buns on Earth. I know, I have to explore this soon since they have been raving for these. But did you see how sumptuous it looked in this photo? You be the judge. The Mega Food Tour also went to Canadian burger joint, Triple O's, then to Eri Curry, which I blogged about here. For dessert, they had Mochicream Cafe at the 4th Floor and lastly, Kool Kids, which I also have to experience soon, since I saw that they have homemade ice cream. 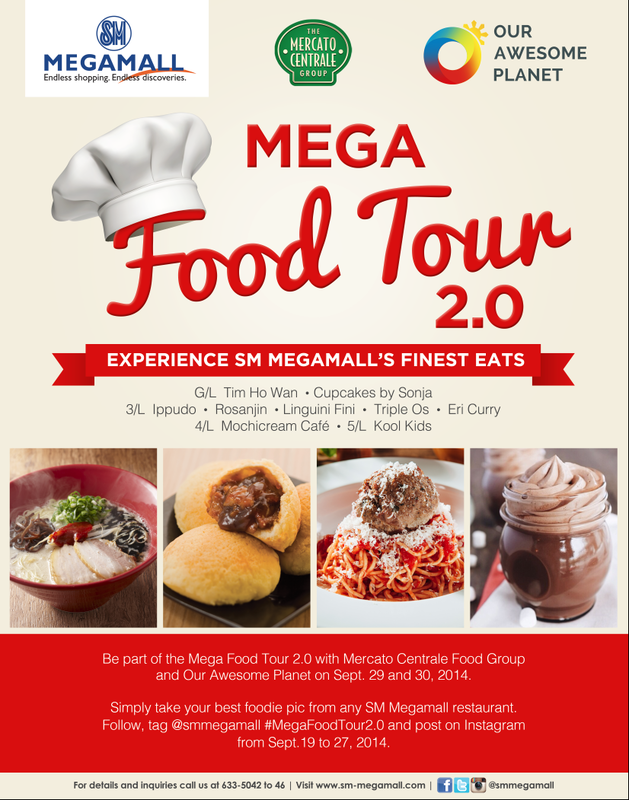 It was indeed a foodie's dream to be part of the Mega Food Tour 2.0. Thank you, The Mercato Centrale and Our Awesome Planet for letting me experience this. Please check out the poster above on how you can also join this awesome event on September 29 and 30.